The City of Winter Haven has numerous rental opportunities available. Whether you are having a company gathering, training session, family reunion, wedding reception, birthday party or sporting event, we have a space for you. In addition to the room, the City can provide tables, chairs, podiums and audio/visual equipment for certain locations. A dedicated staff will help you determine what facility and/or room works for your event. We will even help you remember those little items that always seem to slip through the cracks. Let us help make your next event a success. If you have rented one of rental facilities, please take a minute to complete our customer survey card so we may better serve our customers. Thank you for your help. Parks, Recreation & Culture Department has moved to the Florida Citrus Building (500 3rd St NW) during renovation and construction of the Chain O’ Lakes Complex. For questions about alternative rental spaces contact (863) 291-5656. For Aquatic rental questions contact (863) 291-5659. Application below must be filled out in its entirety prior to consideration for a firm booking of Nora Mayo Hall. Email application to dnixon@mywinterhaven.com, 30 days prior to reservation request. Once application is approved you will be contacted about finalizing your reservation request. All park rentals are made through Parks, Recreation & Culture Department at the Florida Citrus Building (500 3rd St NW) or for more information contact (863) 291-5656. Rental questions for Winter Haven Recreational and Cultural Center (801 MLK Blvd. NE) or call (863) 291-5675. Rental questions for Winter Haven Senior Adult Center (250 South Lake Silver Drive NW) or call (863) 291-5870. Rental questions for Athletic Rentals call (863) 298-7687. “Rowdy” Gaines Olympic Pool – Call (863) 291-5659. 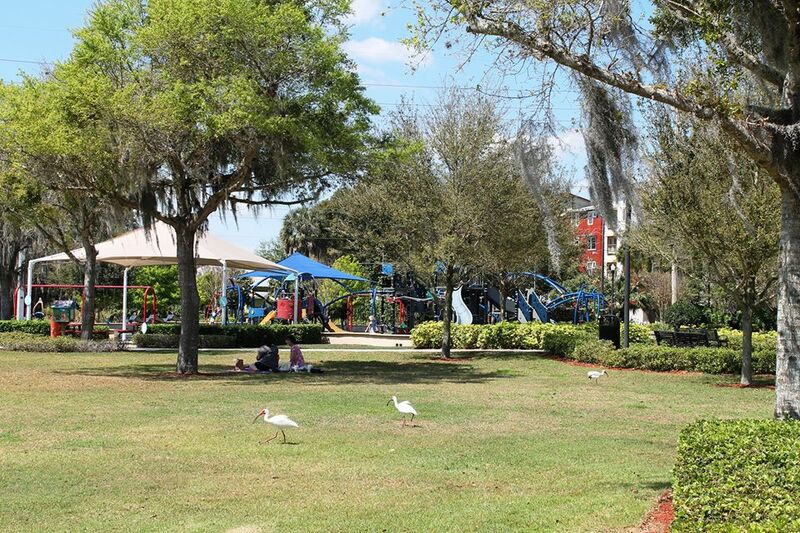 Sertoma Park – Call (863) 298-7687.